The Company deals in various Agriculture Products such as Durum Wheat semolina, Maize, Millet, Wheat, Sorghum, Rice, Cotton, Sesame Seeds, Peanuts etc. And Cattle feed like Soybean Meal, Castor Seeds, Guar Korma, Guar Churi and many kind of Spices in International Market. Based in India, we handle the entire production process right from growing the produce to processing and packaging it for overseas markets. 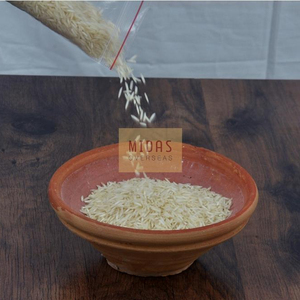 Our exclusive range of 1121 Basmati Rice is popular among Indians because of its delicious flavor, high nutritional value, irresistible aroma and extraordinary length. 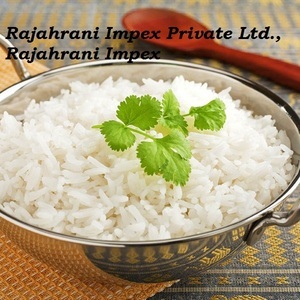 Today, we are one of the famous 1121 Basmati Rice Manufacturers, Exporters and Suppliers in India. 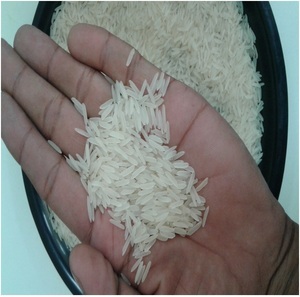 Further, the offered 1121 Long Grain Basmati Rice is made available for clients in various safe and hygienic packaging options at most competitive prices. 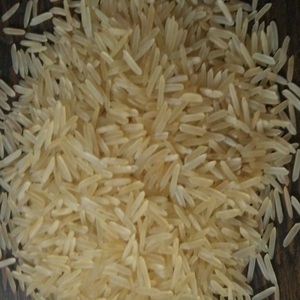 OUR BRAND PRODUCT DESCRIPTION OFFER &bull; COMMODITY: 1121 GOLDEN SELLA BASAMATI RICE &bull; PACKING: 40KG JUTE BAG &bull; MARKING: AS PER BUYER REQUIRED &bull; PORT OF LOADING: MUNDRA, INDIA &bull; DESTINATION: AS PER BUYER REQUIRED &bull; UNIT PRICE: ASK FOR THE CURRENT PRICE &bull; PAYMENT TERMS: 30% ADVANCE, BALANCE FAX UPON B/L WITH IS 24 WORKING HOURS &bull; SHIPMENT/DELIVERY: WITH IN 20 DAYS OF RECEIVING. AS SELLER ACCEPT AS BUYER SUNGOLD TRADE (P) LIMITED 107 - SHIVLOK HOUSE -1 COMMERCIAL COMPLEX KARAMPURA NEW DELHI - 110015 , INDIA Mob : + 91 &ndash; 9953417001 SPECIFICATION PACKING & DELIVERY PACKING 40 KG JUTE BAG AND DELIVERY WITH IN 20 DAYS. 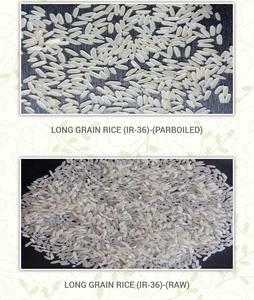 Alibaba.com offers 286 gold basmati rice products. 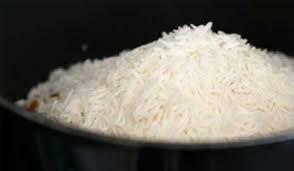 About 76% of these are rice, 65% are basmati rice, and 16% are other food & beverage. 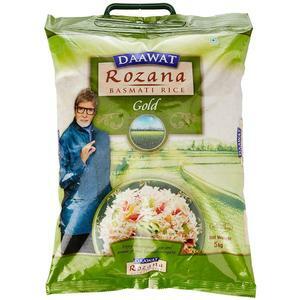 A wide variety of gold basmati rice options are available to you, such as free samples. 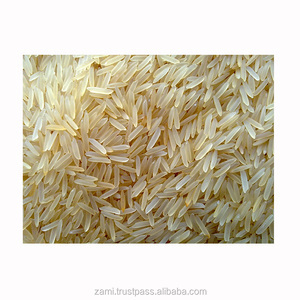 There are 243 gold basmati rice suppliers, mainly located in Asia. 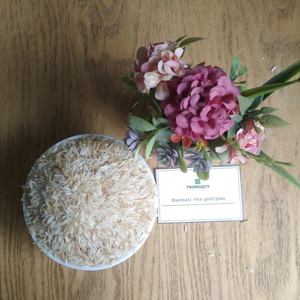 The top supplying countries are India, Thailand, and Pakistan, which supply 60%, 14%, and 9% of gold basmati rice respectively. 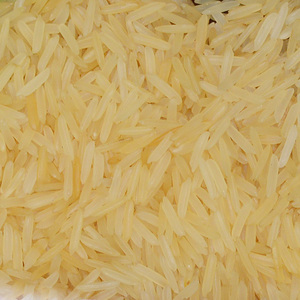 Gold basmati rice products are most popular in Mid East, Southeast Asia, and Africa. You can ensure product safety by selecting from certified suppliers, including 22 with ISO9001, 9 with Other, and 2 with HACCP certification.